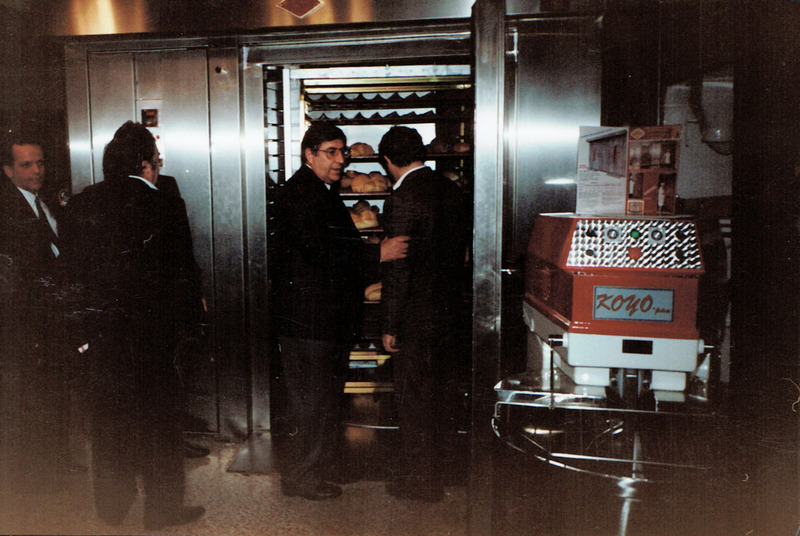 Mr. Saturnino de la Oliva Martín, founder and owner of the public limited company HORNOS SATURNINO DE LA OLIVA, has extensive and valuable experience in the bakery product mechanisation sector, begun in 1967, and is dedicated principally to the area of baking ovens. 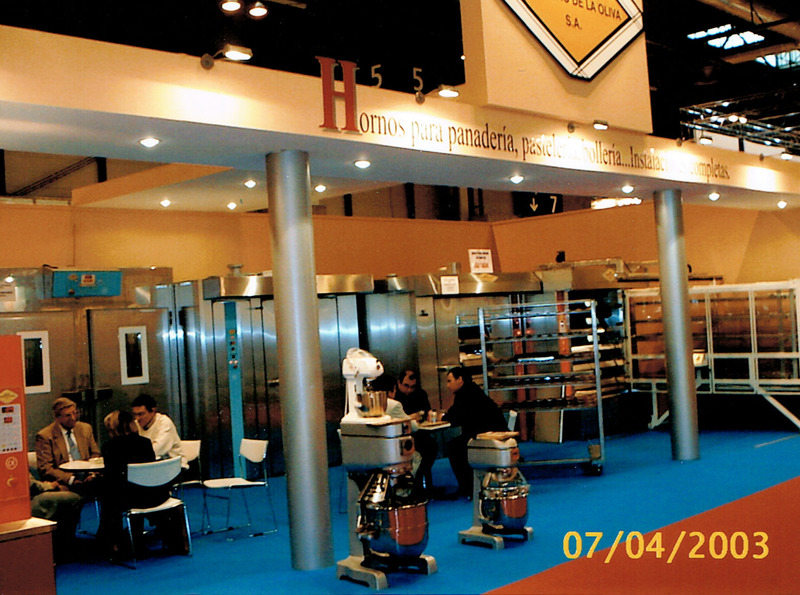 In 1982, he decided to independently drive forward and develop the business, setting up the Hornos Saturnino Seseña (Toledo) factory, and creating his own ‘Saturno’ brand of ovens. 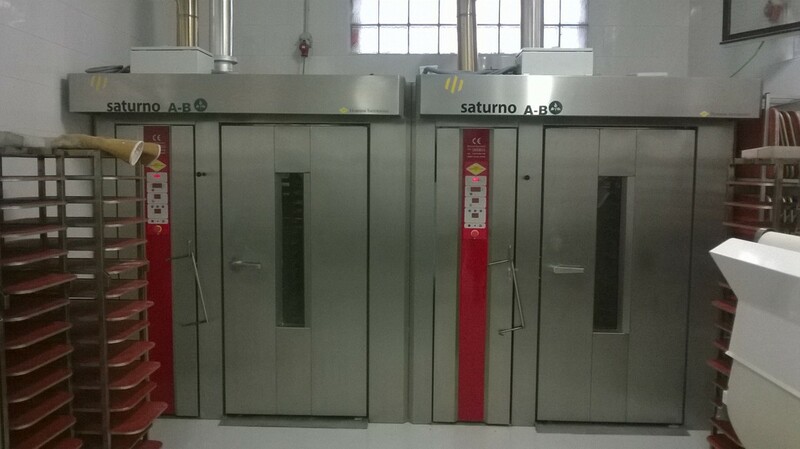 Hornos Saturnino acquired a 10.000 m2 property in which was built a 2.000 m2 warehouse to house the current oven manufature machinery. We have three more warehouses available in which insulating and refractory material is stored. 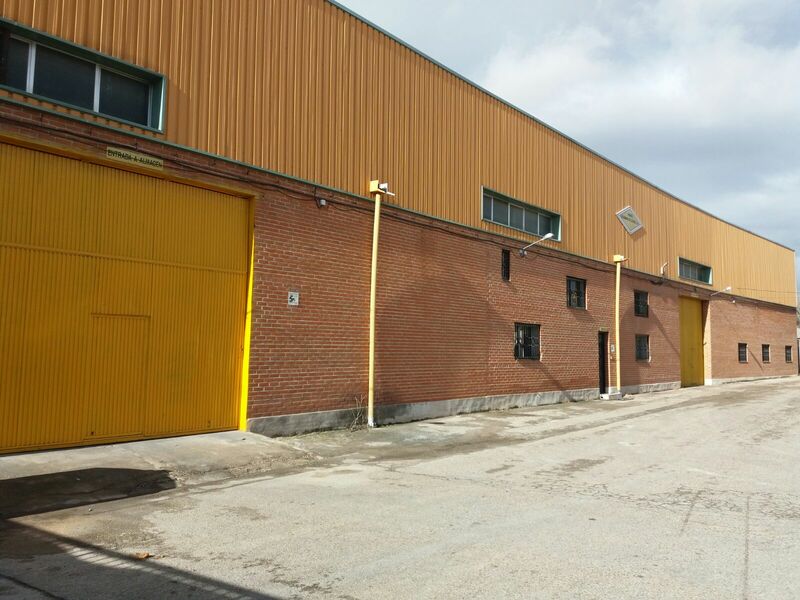 Warehouse extension of a further 2.000 m2 to meet the demand of the international market. Launch of the Saturno CTA Oven, distinctive for its traditional rotary oven baking style. 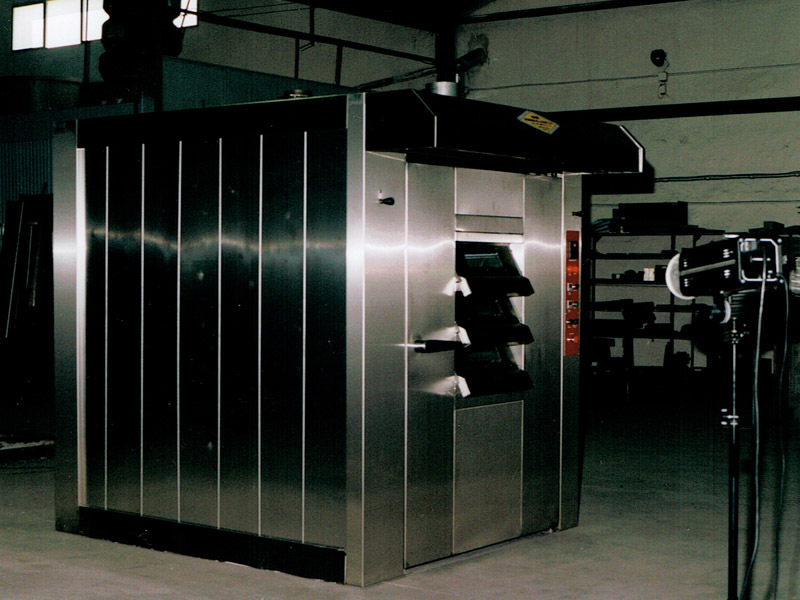 Faced with the oil crisis and as prices shot up, we designed the model Saturno AB Oven which could function with biomass fuel.